Ash Wednesday – which falls on March 9 this year – marks the beginning of Lent. 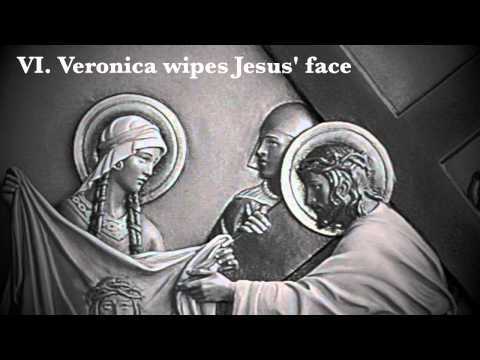 To aid your spiritual journey through the season, we’ve created a video entitled “21st Century Stations of the Cross”. We hope you find it a useful and prayerful mediation.